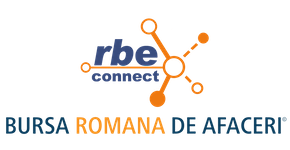 Romanian Business Exchange – Bursa Romana de Afaceri RBE Connect is the Central Connection Point in Romania, for business travellers. We have designed the BUSINESS TRAVELLER CONNECT program in order to support business travellers to Romania to get connected with suitable Romanian business partners, get informed about the business environment on their sector of interest and have access to fresh and verified business opportunities, investment & partnership requests as well as businesses that are for sale in Romania. 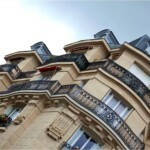 BUSINESS TRAVELLER CONNECT is specially designed to efficiently help business people to enter the Romanian market.